Brian is an Associate in the San Francisco office. 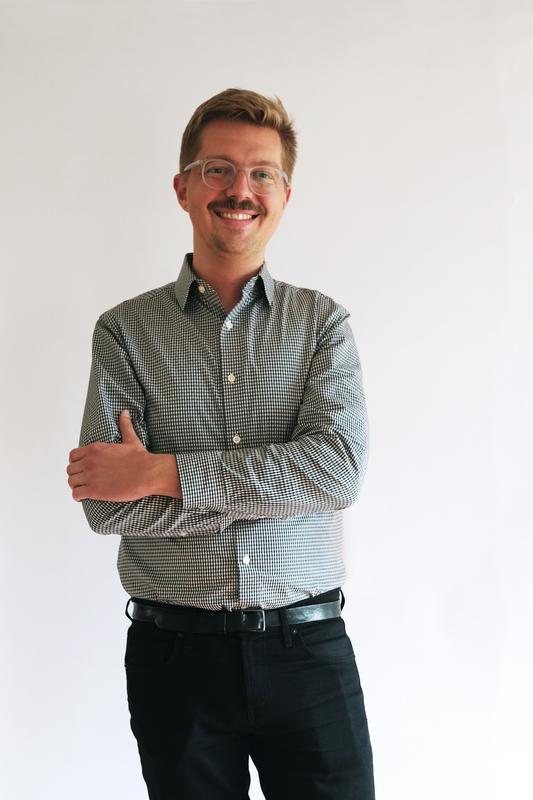 As a leader in the Environmental Design practice, with a focus in water efficiency, and a member of the Benchmarking practice group, Brian has expertise in analyzing comprehensive water management systems and façade optimization. Brian has managed some of the San Francisco office’s most complex projects, varying from academic facilities and research labs to commercial towers and cultural buildings. He was instrumental in defining the sustainability goals and water conservation scheme for San Francisco’s Salesforce Transit Center, a 1.4 million sq ft transportation station. Working on over 50 LEED projects, Brian specializes in complex LEED campus certifications, including the LEED Platinum Charles David Keeling Apartments at the University of California San Diego, and the LEED Gold University of Texas at Austin Dell Medical School Discovery and Transformation Buildings. Brian holds a B.Arch. and a B.A. in Architecture from Rice University in Houston, Texas. He is a LEED Accredited Professional and has served as a LEED GBCI Reviewer.